Welcome to the Kangaroo Conservation Center! 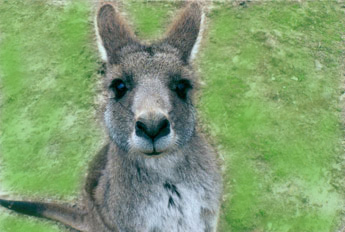 Dedicated to the preservation of kangaroo species thru captive breeding and public education. Currently exhibiting over 300 kangaroos of 8 species, the Center has successfully bred and cared for over a dozen different species of marsupials in the past 23 years. Visit and enjoy the unique wildlife educational adventure - an experience to remember forever!